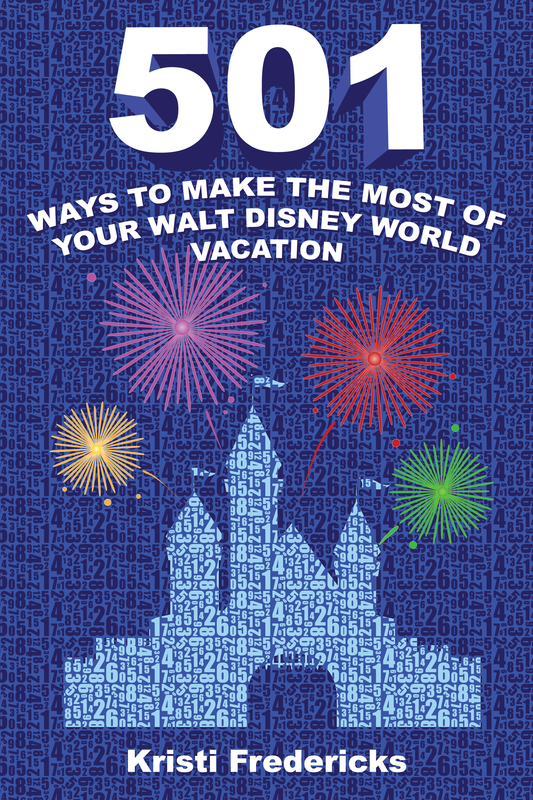 Please check out a review of my book “501 Ways to Make the Most of Your Walt Disney World Vacation” written by Katie Miller from The Most Delightful Place! Katie created her website as “A Delightful Place” to share trip reports, photos, memories and more from the Disney Parks, resorts and Disney Cruise Line. Be sure to check out The Most Delightful Place!